Questions and answers about Welsh Terrier temperament, personality, behavior, physical traits and characteristics, feeding, health care, buying, adoption, puppies and adult dogs. 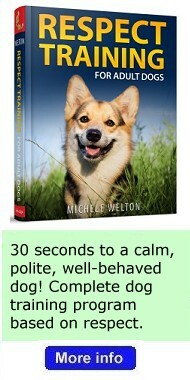 What kind of temperament and personality does the Welsh Terrier have? I give you my honest opinions about Welsh Terrier temperament and personality traits and characteristics – positives AND negatives – in my dog breed review, Welsh Terrier Temperament and Personality Traits (What's Good About 'Em, What's Bad About 'Em). Do crossbred or mixed breed Welsh Terriers make good pets? Can you help me decide whether the Welsh Terrier is the best breed for me? There's an adorable Welsh Terrier puppy at the pet shop. The store manager assures me they only buy from responsible breeders. Could this be true? No. There are no responsible Welsh Terrier breeders who would ever place one of their Welsh Terrier puppies in a pet shop for resale. 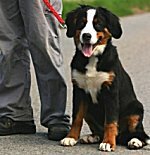 To find out more about pet shop puppies, visit Pet Shop Puppies: Buying a Puppy From a Pet Store. 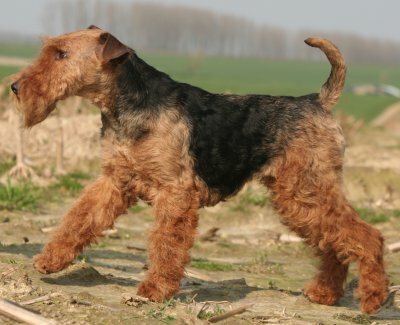 How do I find a good Welsh Terrier breeder? It's hard! The sad truth is that the vast majority of people offering Welsh Terrier puppies for sale are unknowledgeable, irresponsible, completely clueless – or all of the above. 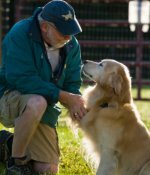 Visit Dog Breeders: How To Find a Good Breeder. How do I pick the best Welsh Terrier puppy from a litter? I'm interested in adopting a dog rather than buying from a dog breeder. How do I find Welsh Terriers for adoption? You can find Welsh Terriers available for adoption from dog rescue groups or from the animal shelter. Visit Adopting a Dog From Rescue and Adopting a Dog From The Animal Shelter. I just got a new Welsh Terrier. Which pages should I read first? 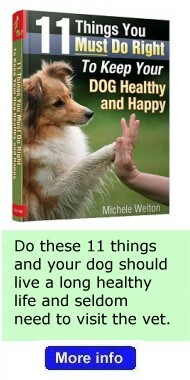 Welsh Terrier Health, which includes my advice on feeding, vaccinations, and health care. These pages are very important, because if you start your Welsh Terrier puppy off on the wrong foot, he will probably experience health problems later on. Starting off RIGHT is essential! Training Welsh Terriers, which includes my advice on respect training, housebreaking, and socialization. Again, you must start your Welsh Terrier puppy off on the right foot by teaching him what he needs to know and you must avoid doing the wrong things with him so that he doesn't develop bad habits that will be much harder to fix later on. What's a good training schedule for training Welsh Terrier puppies? What things should I teach, and when? 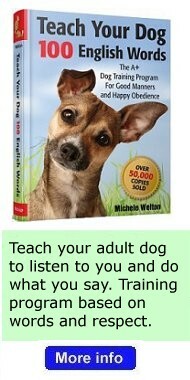 Here's the puppy training schedule I use for Welsh Terriers: Puppy Training Schedule. How do I housebreak my Welsh Terrier? The key to housebreaking your Welsh Terrier is confinement, confinement, confinement. Visit Housebreaking Your Puppy or Adult Dog. My Welsh Terrier has some behavior problems I'd like to solve. What's the best dog food for Welsh Terriers? I have to take my Welsh Terrier to the vet soon for shots. Which vaccinations does he really need? The schedule of vaccinations that dogs really need has changed dramatically – but unfortunately most vets are not telling you the truth about this, because a good chunk of their income depends on frequent vaccinations. Please don't get any more shots for your Welsh Terrier until you've read my article on Puppy Shots and Dog Vaccinations. What are the pros and cons of spaying and neutering my Welsh Terrier, and when should it be done? I have a question about Welsh Terriers that I don't see answered on your web site.